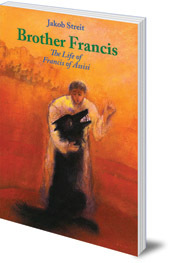 A retelling of the life of Francis of Assisi for children aged six and up. 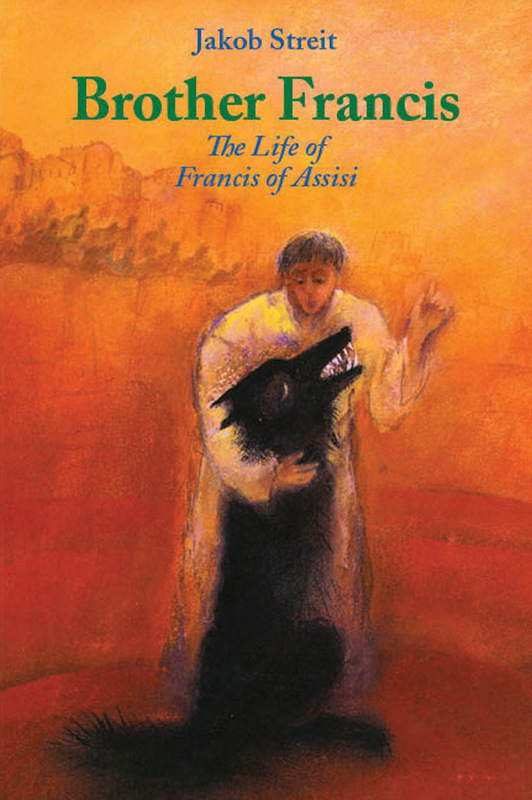 The many wonderful stories about St Francis of Assisi have been loved for over seven hundred years, and yet the power of them is undiminished. This concise book includes key stories, retold by master storyteller Jakob Streit, to introduce children to the works of the great saint. Jakob Streit (1910-2009) was born in Switzerland, in the picturesque village of Spiez. He was a teacher for many years, using Waldorf teaching methods in his public school classroom. He regularly told stories for his students, and between 1940 and 2004 he wrote over forty children's books encompassing nature stories, Bible stories, biographies and historical stories.